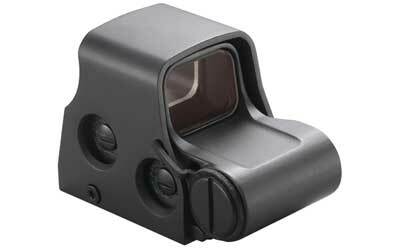 EOTech EOTech XPS3-0 Red Dot Holographic Sight - Black EOTech's shortest model sight yet! The XPS3-0 Red Dot Holographic Sight is smaller and lighter than the other HWS sights and runs on a single 123 battery. With the new single battery configuration, the XPS allows more rail space than ever, leaving more room for rear iron sights, magnifiers or NV mount. Smaller, lighter and always fast; the XPS series is a great compact option for your platform. 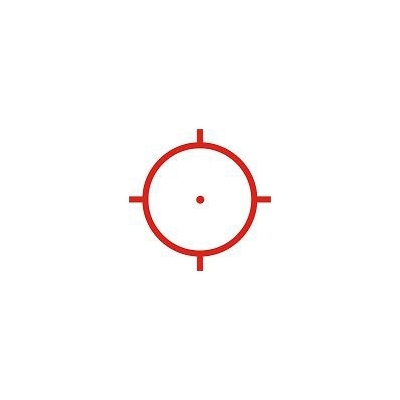 EOTech's shortest model sight yet! The XPS3-0 Red Dot Holographic Sight is smaller and lighter than the other HWS sights and runs on a single 123 battery. With the new single battery configuration, the XPS allows more rail space than ever, leaving more room for rear iron sights, magnifiers or NV mount. Smaller, lighter and always fast; the XPS series is a great compact option for your platform.